Large country home ideal for multi-family living. Downstairs: 1-BR, 2-BA great for in-laws . 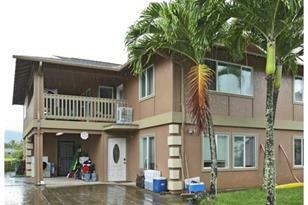 Upstairs: 4-BR, 2-BA + large covered lanai. Sold in AS Is condition Need 48 hrs. advance notice to show. Priced aggressively for quick sale. Had multiple offers no more showings. 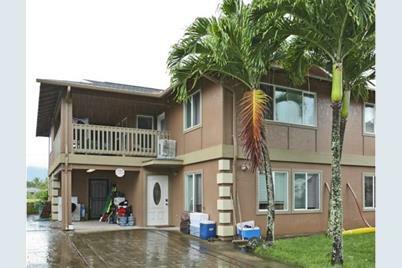 Listed and Sold by Island Heritage Realty, Inc.
53-524 Kamehameha Highway #C, Hauula, HI 96717 (MLS# 201516667) is a Single Family property that was sold at $650,000 on January 05, 2016. Want to learn more about 53-524 Kamehameha Highway #C? 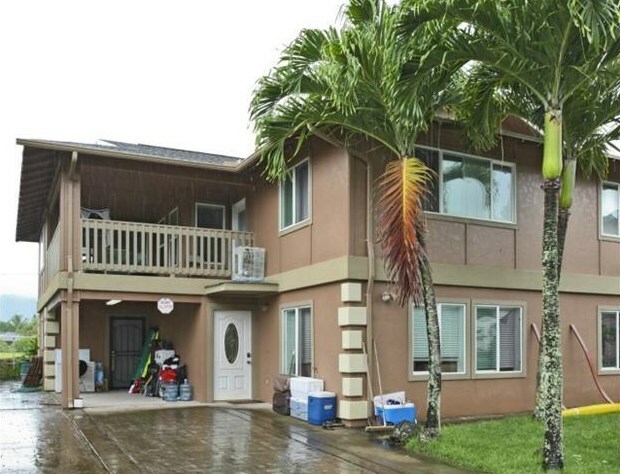 Do you have questions about finding other Single Family real estate for sale in Punaluu? You can browse all Punaluu real estate or contact a Coldwell Banker agent to request more information.